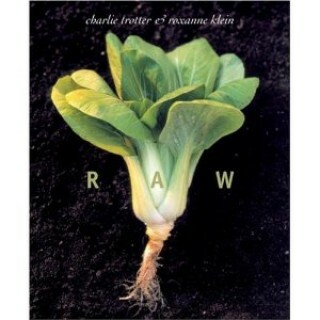 Charlie Trotter's tasting menus at his Chicago restaurant have showcased raw food at the highest level, while Roxanne Klein's pioneer raw dishes have earned her international recognition for her cuisine. Experience the revelation of this dynamic cuisine in Raw, a landmark volume that pairs the two visionary chefs. Artfully presented with Tim Turner's award winning photography, Trotter and Klein's food celebrates ingredients in their glorious natural state. 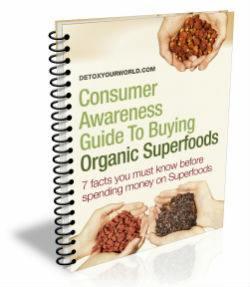 In such skilled hands, raw food is nothing short of a revolution in the way we cook and eat.